Is this something or what? Tom Nesper made a wonderful ‘34 Ford RC ratrod which looks as it should, sounds wonderful and, we guess, goes as hell. 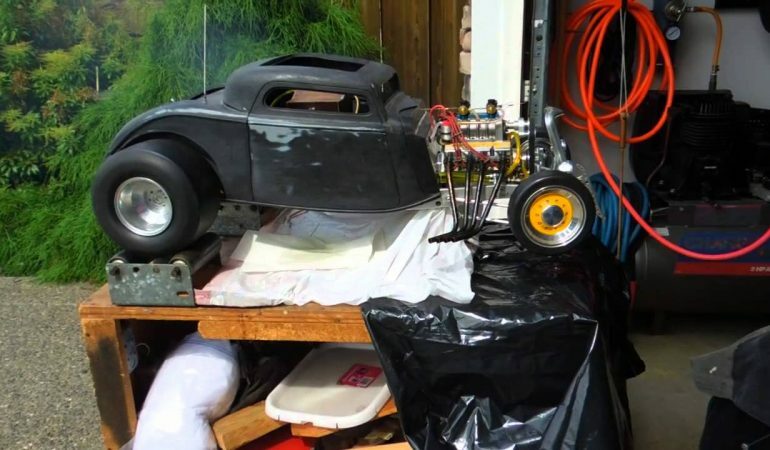 This quarter scale RC burn Nitro fuel. A tiny engine can produce some serious sound and it probably has the power to match. 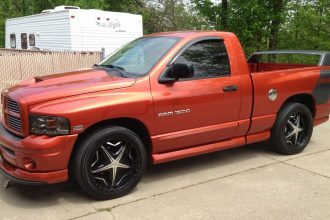 Checkout This Project Dodge Ram 1500 Daytona Edition!